Its that time of the year again! First up are three previews and oh my I did not expect a Gwendolyn figma to be coming out but man am I excited about it as I have often ummed and ahhed about whether to buy one of the statue versions of her, also figma Deadpool is a must get and as for another version of Link, well I kind of like the older looking Link so I might have to get him too. Now onto the prototype figmas. 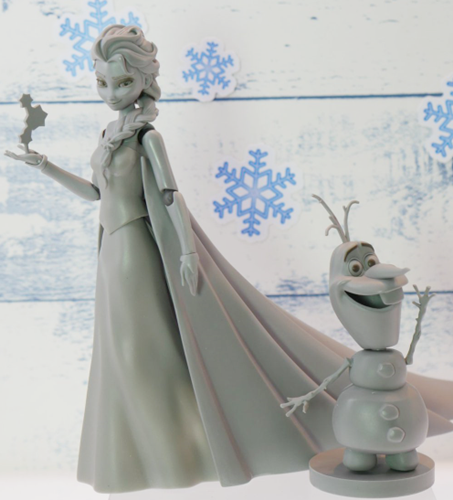 Another figma I did not expect was Elsa! Now I have been secretly wishing for her and it would appear that my wish has come true, however she doesn't look very promising here as her cape is a huge piece of plastic and so is her skirt which would mean all you could really pose would be her head and arms. I guess we will have to wait and see if the design improves. Then there is Gilgamesh who looks absolutely awesome. We are also getting some more male figmas this time from Durarara! Now I haven't yet watched the series however I really like the look of these two characters and I will probably end up getting them. 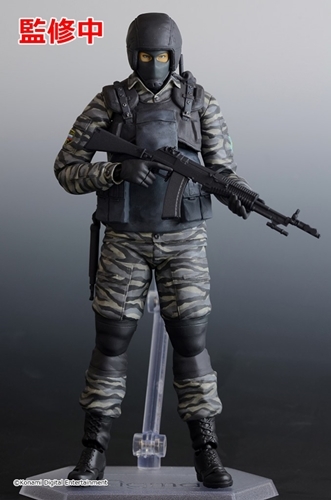 Then another figma I did not expect and I am note sure what he comes from, perhaps the series which features Snake as they revealed a figma version of him as well, however this is the one which caught my eye and might make it onto my pre-order list. 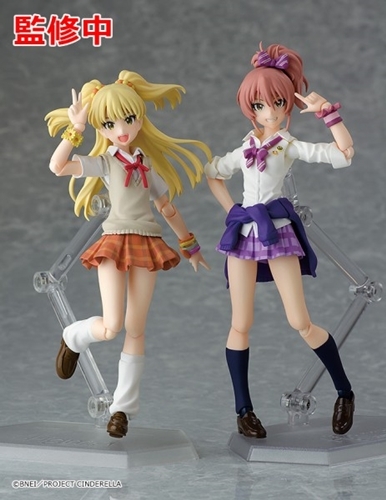 And finally the non-exclusive versions of Rika and Mika. Now looking at the ones I own already they look pretty much the same so not sure if I will get these versions of them, really depends on their price and the accessories they come with. 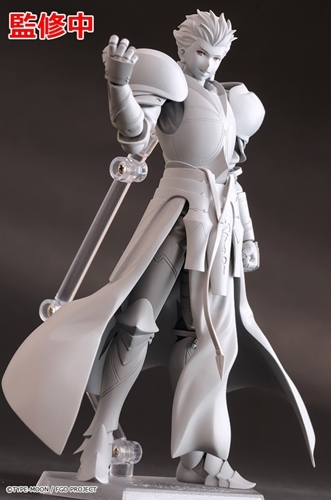 Well those are the new figures I am looking forward to. What figures are you looking forward to?